Located next door to Spasso, The Wine Shop has more than 1,500 wine personalities from around the world coexist in our unique wine boutique. Let our wine experts help you find the temperament and attitude you're looking for. Red? White? Bubbling? Seasonal? We've got it all. And the best news is that if you purchase a bottle of wine at The Wine Shop and bring it to your table at Spasso, we offer you FREE corkage. It's the most affordable way to drink wine in the Twin Cities. Cheers! 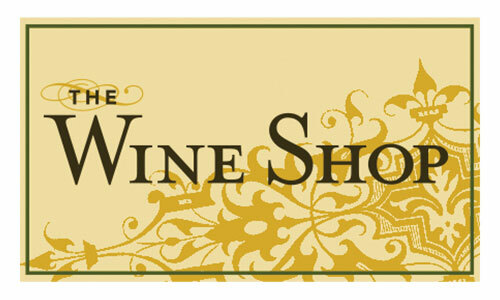 After dining at Spasso, present your receipt at The Wine Shop and receive 10% off your purchase (day of dining only).